What a joy to wake up in Finland and prepare for a tour of Sako. 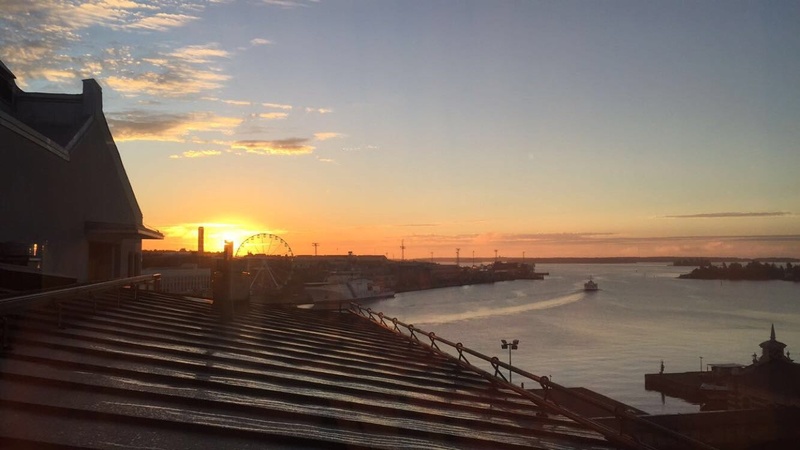 I enjoyed a European breakfast with a view of downtown Helsinki. Shortly I joined the hosts and writer's group, and we boarded the bus for a ride to Riihimaki, to the manufacturing facility. 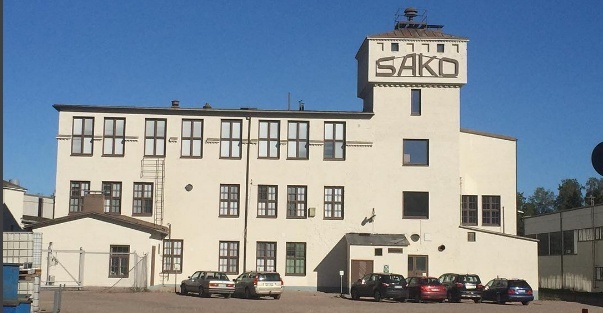 Sako built it's original manufacturing facility during World War I. To this day they still utilize the original buildings but have also grown over the years to include larger production areas and updated equipment. 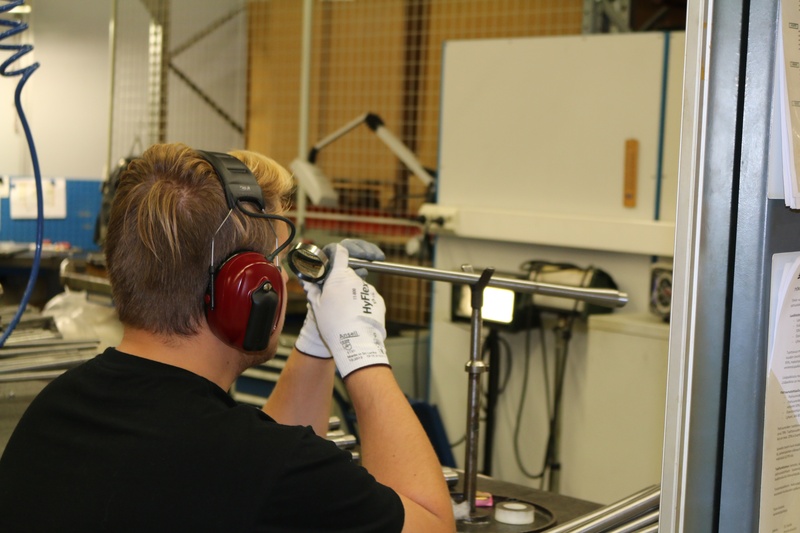 Beretta Holding's acquisition of the Sako company brought additional opportunity for growth. The company added state of the art machinery which has aided in increased production. However, they've still maintained their signature quality built products by keeping the human element integrated throughout the production line. 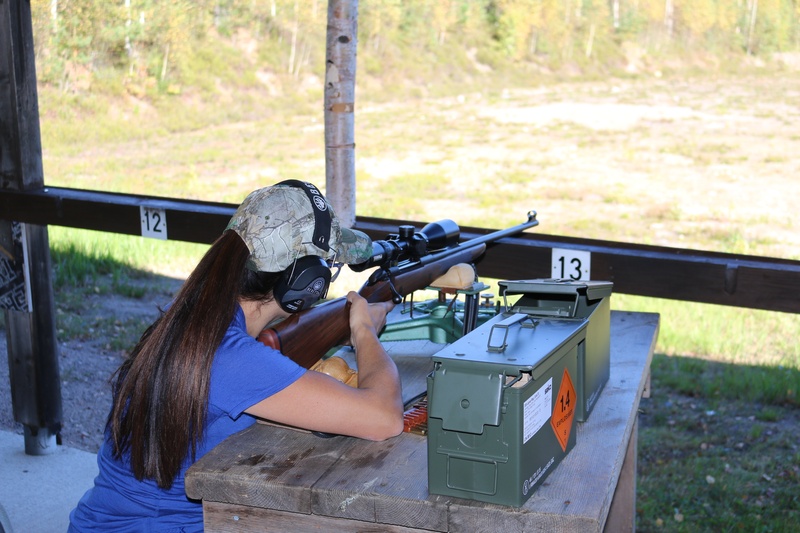 Sako has tremendous pride in the perfection and quality of their rifles, so you can bet heading to the range, so we would put our hands on them topped the day's activities. After a quick tour of the Sako facility, we headed to the shooting range. We shot a number or Sako and Tikka rifles, but first, we sighted in our hunting rifles in preparation for a brown bear and moose hunt. I would be hunting with a Sako model 85 Hunter. This beautiful wood-stocked hunting rifle is a dream to shoot. Chambered in 9.3, with a controlled action bolt, cycling rounds is a breeze. This ultra-smooth action allowed me to pass a timed hunting test with ease. You see, to hunt bear in Finland, you must first pass a hunting test as well as shooting test. The timed live-fire event tests you at delivering five rounds in the kill zone of a brown bear at 100 meters. Of course, the ever courteous Fins had ladies go first, so I felt more than a bit of pressure, and I know I shot a bit faster than necessary. Regardless, I cycled rounds and passed with ease. Next, we headed to a different bay at the shooting range where we experienced the hunting test from days of old. In this test, we shot from standing position at a moose target. First, we shot three rounds in the kill zone, from 100 meters, and then three at the moose target as it raced by, from right-to-left and left-to-right, at 20 kilometers per hour. While this test is no longer required, it was a pleasure to try our hands at it. Again, ladies first, which may be a good courtesy because I surprised myself, with the Sako Hunter rifle, by placing all rounds on target. I couldn't wait to give this gun a real-world try. Back at the main range, we test shot numerous Tikka and Sako models. One of my favorites, which I hope to share with you in the future, is the Sako Arctic Hunter. This impressive rifle, designed for the Canadian Rangers, doesn't just look good. It shoots great too. After we'd test fired many rifles, we packed our hunting rifles and were prepared to travel to Russia. We'd be in pursuit of brown bear and moose, with the confidence of a Sako and Tikka rifles in hand.